Get the latest Peugeot Partner lease deals from Intelligent Van Leasing. We offer some of the best value deals in the UK on new Partner vans for your business. All our lease contracts include free delivery to the UK mainland, a manufacturer’s warranty, road tax, phone support and optional vehicle maintenance packages. 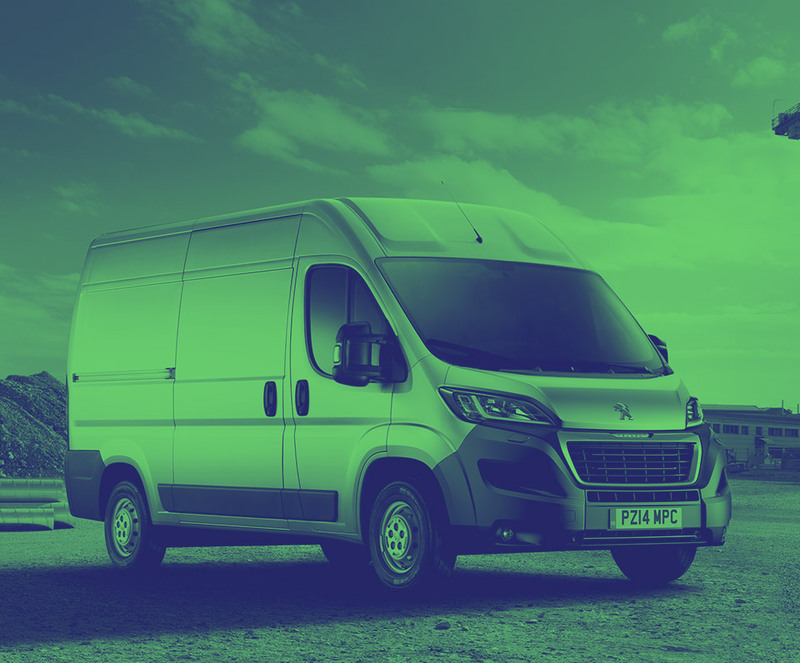 Link up with this exciting new van from Peugeot and bring another partner into your business life. 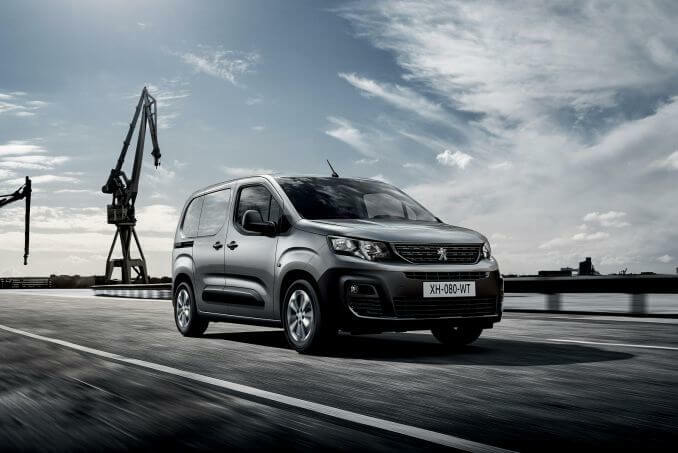 Whichever way your work is organised, whether a partnership, limited company or sole trader, a Peugeot Partner can play an integral role. View the different models listed in cost order from lowest to highest or compare on specific features, just a quick adjust to the filters is all that is needed. Keep an eye on your annual mileage limit. You may be well within the limit but if you think you are likely to go over, then pop a call through to our helpful team and they can discuss some options with you. We will do everything possible to help you avoid a penalty fee at the end of the lease. Start looking around for insurance cover once your paperwork is finalised as we don’t include this as standard in our Business contract hire. We offer a maintenance package which we can discuss with you pre-signing the contract if you would like to add this on. It covers some replacement parts and repairs. Otherwise, it will be your responsibility to care for and maintain the vehicle yourself.